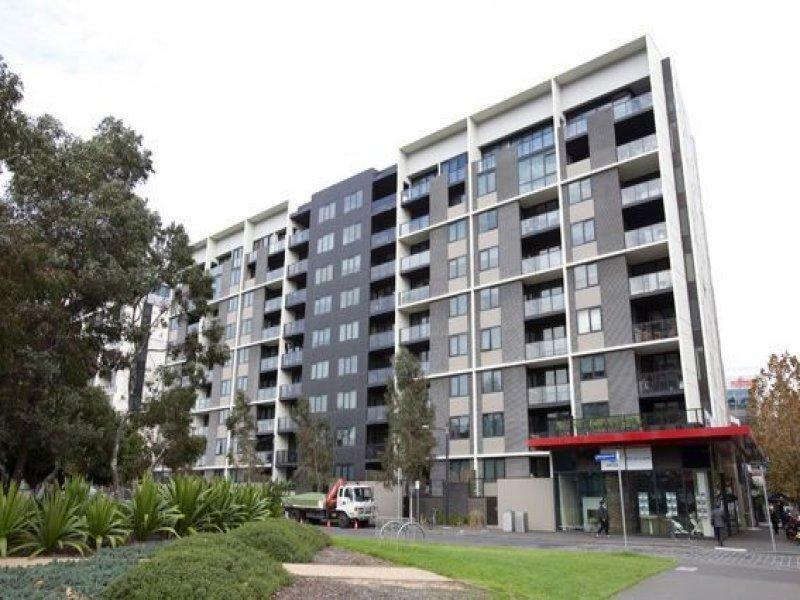 801 Bourke Street is a two minute walk from the 11 West Preston - Victoria Harbour Docklands and the 48 North Balwyn - Victoria Harbour Docklands at the D17-Merchant St/Collins St (Docklands) stop. 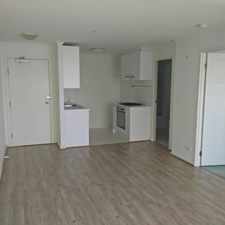 This apartment is in the Docklands neighborhood in Melbourne. Nearby parks include Docklands Park, Docklands Park and Point Park. 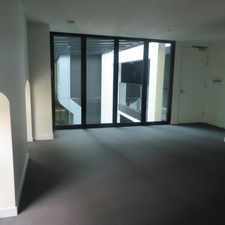 801 Bourke Street has a Walk Score of 97 out of 100. This location is a Walker’s Paradise so daily errands do not require a car. 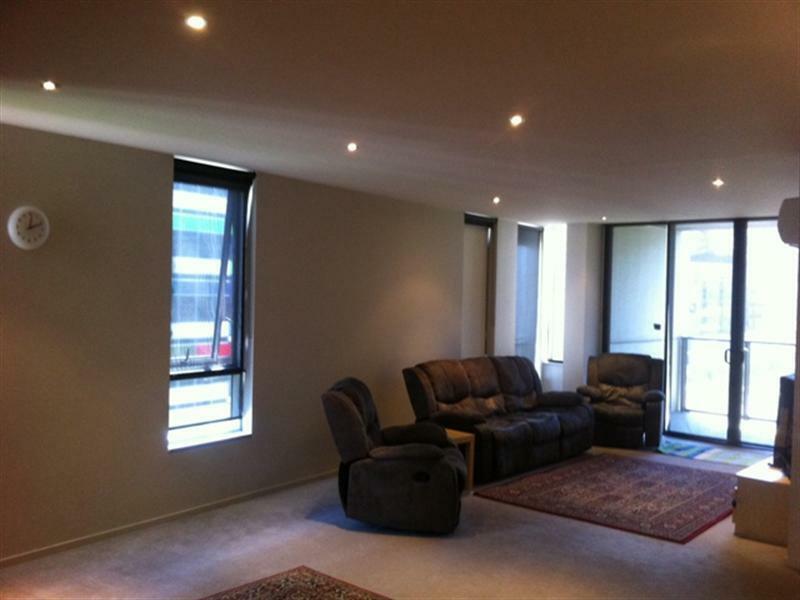 Settle into this outstanding 2 bedroom 2 bathroom apartment right in the heart of the CBD. Larger than the average apartments in this complex, this open plan design offers two generous bedrooms both with built in robes and master with ensuite, central bathroom with European laundry, a modern kitchen with stainless steel appliances and granite top benches, large living and dining area opening onto a private balcony with stunning city and parkland views. Feel safe and secure with your own underground car space, all behind a secure entrance, and enjoy living just moments from all Melbourne has to offer! Please contact us directly for a private inspection. All rental payments are monthly in advance via direct debit. Explore how far you can travel by car, bus, bike and foot from 801 Bourke Street. 801 Bourke Street is a Rider’s Paradise which means world-class public transportation. View all Docklands apartments on a map. 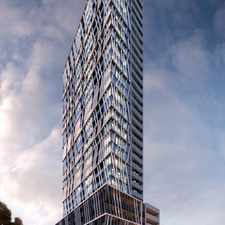 801 Bourke Street is in the Docklands neighborhood. Docklands is the 21st most walkable neighborhood in Melbourne with a neighborhood Walk Score of 86. DESIRABLE 1 BEDROOM WITH PRIVATE COUTYARD! !